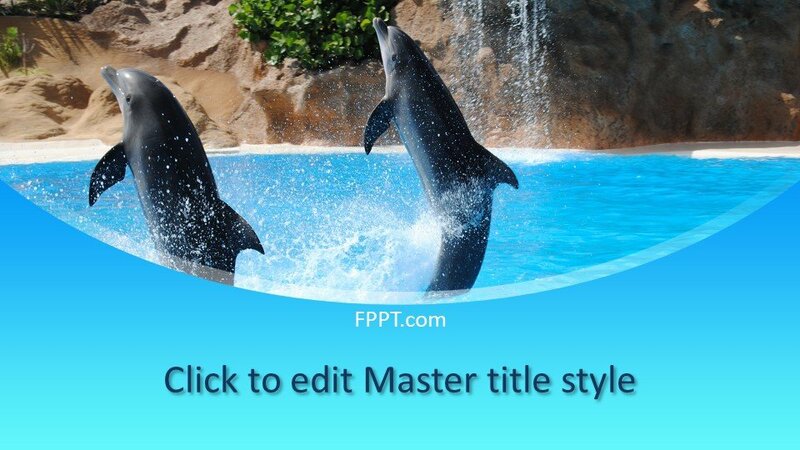 Dolphins are human-friendly species and liked by all over the world. 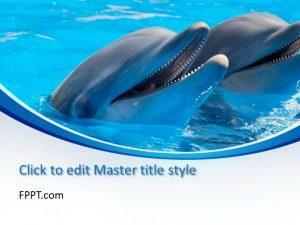 They are loved by all people and are a symbol of peace and love. 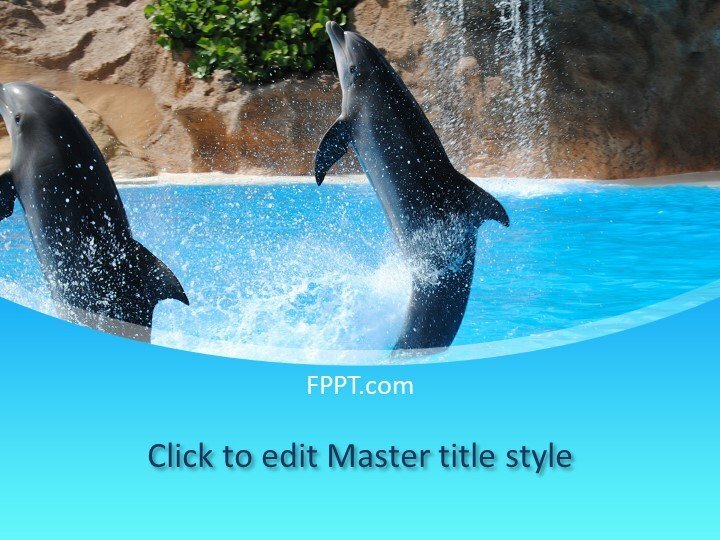 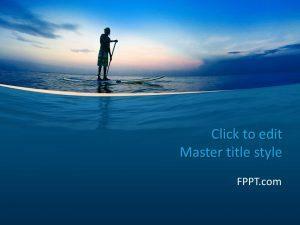 This template slide design can be placed in the background of PowerPoint presentation having the topic of fishing, Dolphin’s attitude or for any other sea life topics. 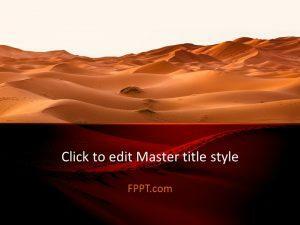 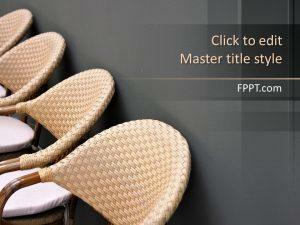 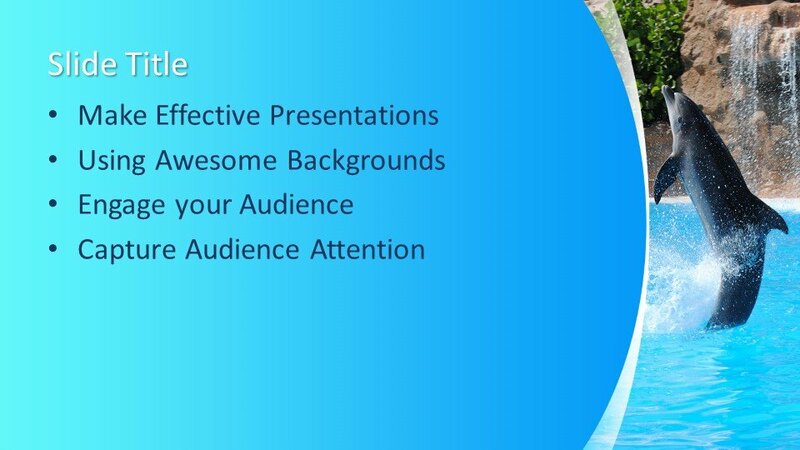 This PowerPoint slide design will attract the attention of the audience. 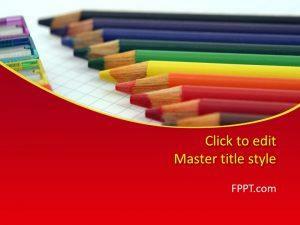 The template design can be used for much other related topics and can be customized for making good to use. 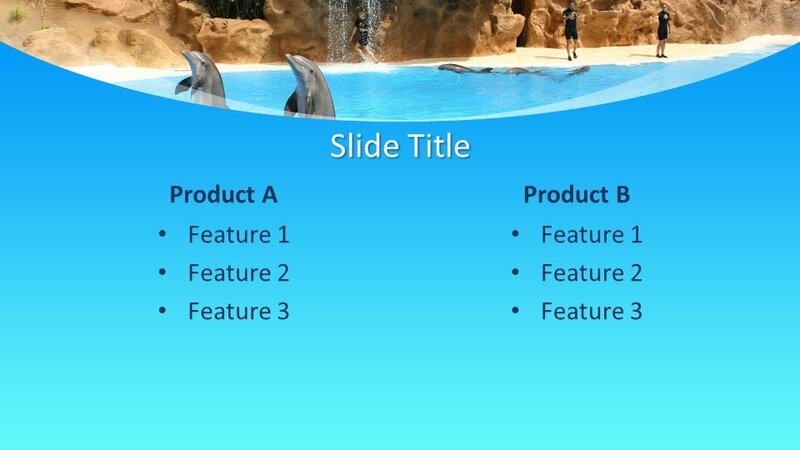 One more quality of this PowerPoint design is that it is compatible with latest versions of PowerPoint software. 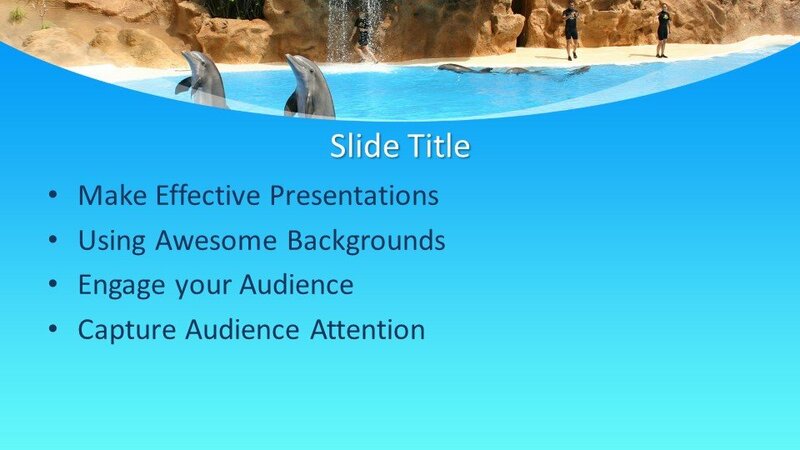 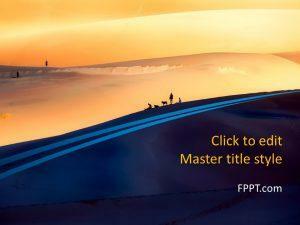 Three more slide designs are also provided for further progress in the PowerPoint presentation.